This panel of 12 images shows the change that takes place in a region of the Deccan. 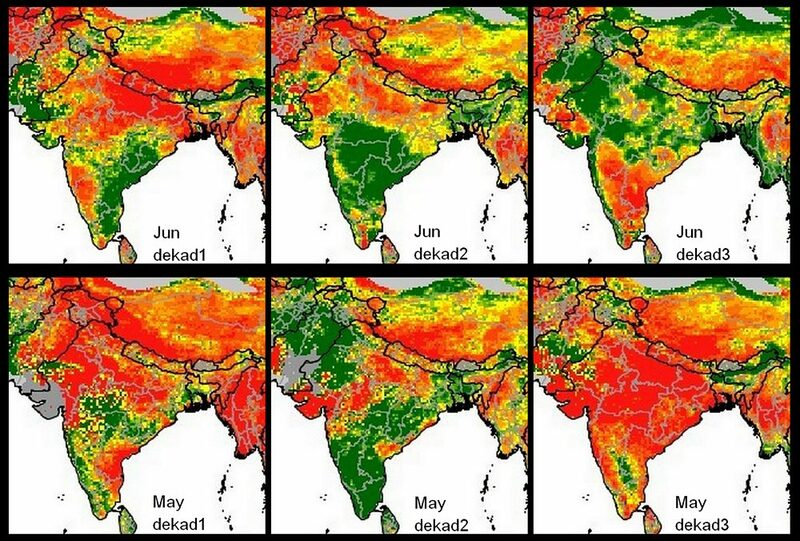 Each image shows what is called a Normalised Difference Vegetation Index (NDVI) for the region. This is a rolling eight-day series computed daily using imagery from the Terra/MODIS system and viewed using the NASA Worldview website. The colours (green and brown shades, whitish shades) show us the vegetation health with deep green being better than light green, dark brown being better than light brown. The index is also used to signal where areas are beginning to experience arid and water-scarce conditions. The region is the west-central Deccan – the Karnataka Plateau – corresponds to the Vijayapur (Bijapur) district of north Karnataka with parts of Bagalkot district and is part of the central Indian semi-arid bioclimatic zone. The pictures in the panel show the vegetation extent and health (NDVI) calculated on that day for an eight-day period. Each picture is a fortnight apart, and this series starts on 4 November 2016 (bottom right) and ends on 7 April 2017 (top left). The retreat of the green is seen clearly from one fortnight to the next. Of interest in this region is the Almatti dam and reservoir, in the Krishna river basin, which is visible in the lower centre of each picture. On 13 April there was no water in Almatti, which has a full capacity of 3.105 billion cubic metres (bcm). For the week ending 30 March it had 0.015 bcm of water, the week ending 6 April 0.001 bcm. For the week ending 3 November 2016, which is when the panel of pictures begins, Almatti had 2.588 bcm of water. The reservoir water runs a hydroelectric power plant, of 240 MW, and which needs flowing water to turn the turbines. When the reservoir is full, the hydel plant produces about 175 million units of electricity. But on 13 March the Central Electricity Authority’s daily report showed that Almatti could produce only 3.02 million units. On 10 April, this had plunged to 0.04 million units, but the hydel plant had produced no power since 1 April. The recent history of “global” approaches to the environment has shown that they began full of contradictions and misunderstandings, which have continued to proliferate under a veneer of internationalisation. To provide but a very brief roster, there was in the 1970s the “Club of Rome” reports, as well as the United Nations Conference on Human Environment in 1972 (which produced the so-called Stockholm Declaration). In 1992, the UN Conference on Environment and Development (Rio de Janeiro) was held and was pompously called the “Earth Summit,” where something called a “global community” adopted an “Agenda 21.” With very much less fanfare also in 1992 came the Convention on Biological Diversity, and signing countries were obliged to “conserve and sustainably manage their biological resources through global agreement,” an operational conundrum when said resources are national and not international. In 2000 came the “Millennium Summit,” at which were unveiled the Millennium Development Goals, which successfully incubated the industry of international development but had almost nothing to do with the mundane practice of local development. In 2015 came the UN Sustainable Development Summit, which released a shinier, heftier, more thrillingly complex list of sustainable development goals. During the years in between, the UN Framework Convention on Climate Change and its associated satellite meetings (three or four a year) spun through every calendar year like a merry-go-round (it is 22 years old, and the very global CO2 measure for PPM, or parts per million, has crossed 400). Looking back at some five decades of internationalisation as a means to some sort of sensible stock-taking of the connection between the behaviors of societies (ever more homogenous) and the effects of those behaviors upon nature and environment, I think it has been an expensive, verbose, distracting, and inconclusive engagement (but not for the bureaucratic class it sustains, and the “global development” financiers, of course). That is why I find seeking some consensus between countries and between cultures on “ecocide” is rather a nonstarter. There are many differences about meaning, as there should be if there are living cultures left amongst us. Even before you approach such an idea (not that it should be approached as an idea that distinguishes a more “advanced” society from one apparently less so), there are other ideas, which from some points of view are more deserving of our attention, which have remained inconclusive internationally and even nationally for fifty years and more. Some of these ideas are, what is poverty, and how do we say a family is poor or not? What is economy and how can our community distinguish economic activity from other kinds of activity (and why should we in the first place)? What is “education,” and what is “progress”-and whose ideas about these things matter other than our own? That is why even though it may be academically appealing to consider what ecocide may entail and how to deal with it, I think it will continue to be subservient to several other very pressing concerns, for very good reasons. Nonetheless, there have in the very recent past been some efforts, and some signal successes too, in the area of finding evidence and intent about a crime against nature or, from a standpoint that has nothing whatsoever to do with law and jurisprudence, against the natural order (which we ought to observe but for shabby reasons of economics, career, standard of living, etc., do not). Clay cooking pots and decorative terracotta. 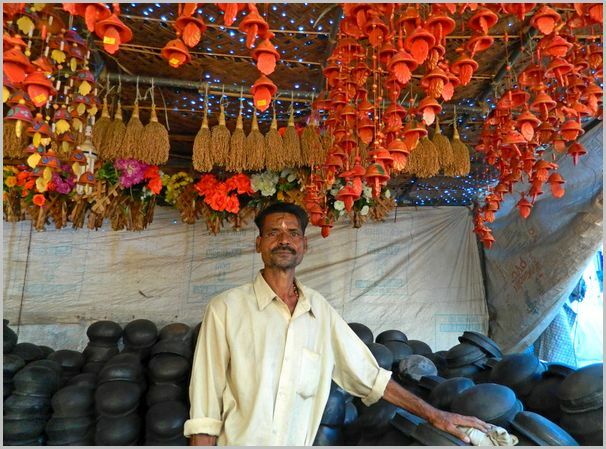 A craftsman and his wares at a weekly market in Kerala. These efforts include Bolivia’s Law of the Rights of Mother Earth, whose elaborate elucidation in 2010 gave environmentalists much to cheer about. They also include the recognition by the UN Environment Programme, in incremental doses and as a carefully measured response to literally mountainous evidence, of environmental crime. This is what the UNEP now says, “A broad understanding of environmental crime includes threat finance from exploitation of natural resources such as minerals, oil, timber, charcoal, marine resources, financial crimes in natural resources, laundering, tax fraud and illegal trade in hazardous waste and chemicals, as well as the environmental impacts of illegal exploitation and extraction of natural resources.” Quite frank, I would say, and unusually so for a UN agency. Moreover, there is the Monsanto Tribunal, which is described as an international civil society initiative to hold Monsanto-the producer of genetically modified (GM) seed, and in many eyes the most despised corporation ever-“accountable for human rights violations, for crimes against humanity, and for ecocide.” In the tribunal’s description of its rationale, ecocide is explicitly mentioned, and the tribunal intends to follow procedures of the International Court of Justice. It is no surprise that Monsanto (together with corporations like Syngenta, Dow, Bayer, and DuPont) is the symbol of industrial agriculture whose object and methods advance any definition of ecocide, country by country. 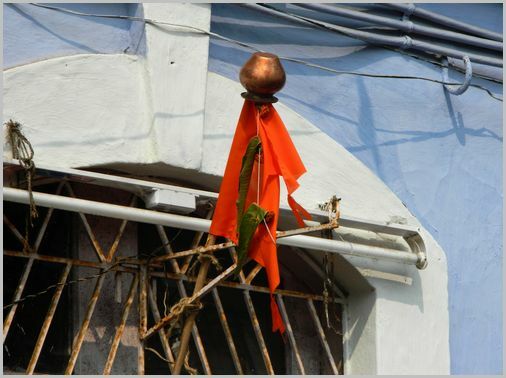 A ‘gudi’ and ‘bhagwa dhvaj’ hoisted by a home in Goa for Gudi Padwa, the festival which marks the beginning of the new year. Such examples show that there is a fairly strong and active manifestation of the movement to recognise ecocide as a crime under international law. However, to find such manifestations, one has to look at the local level. There, the questions pertain more tangibly to the who, what, and how of the ecological or environmental transgression, and the how much of punishment becomes more readily quantifiable (we must see what forms of punishment or reparation are contained in the judgments of the Monsanto Tribunal and the Philippines Commission). 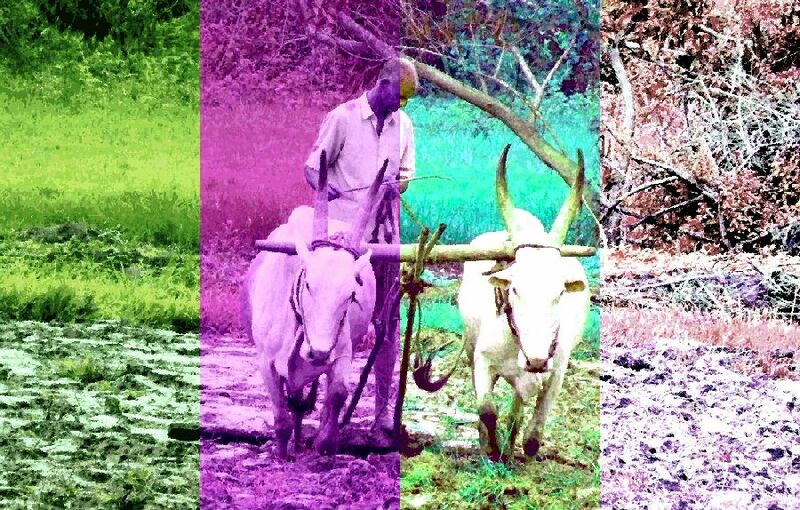 Considering such views, the problem becomes more immediate but also more of a problem-the products of industrialised, mechanised agriculture that is decontextualised from culture and community exists and are sold and bought because of the manner in which societies sustain themselves, consciously or not. It is easier to find evidence for, and easier to frame a prosecution or, the illegality of a corporation, or of an industry, than for the negligence of a community which consumes their products. So the internationalisation (or globalisation) of the idea of ecocide may take shape in a bubble of case law prose and citations from intergovernmental treaties but will be unintelligible to district administrators and councils of village elders. My view is that searching for the concept which for the sake of semantic convenience we have called ecocide as an outcome of an “internationally agreed” idea of crime and punishment will ultimately not help us. 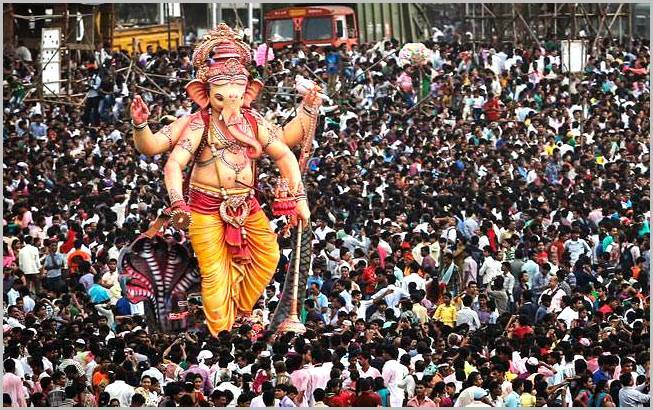 I have such a view because of a cultural upbringing in a Hindu civilisation, of which I am a part, and in which there exists an all-embracing concept, “dharma,” that occupies the whole spectrum of moral, religious, customary, and legal rules. In this view, right conduct is required at every level (and dominates its judicial process too), with our literature on the subject being truly voluminous (including sacred texts themselves, the upanishads, various puranas, and works on dharma). Perhaps the best known to the West from amongst this corpus is the Arthashastra of Kautilya, a remarkable legal treatise dealing with royal duties which contains a fine degree of detail about the duties of kings (which may today be read as “governance”). This treatise includes the protection of canals, lakes, and rivers; the regulation of mines (the BCE analogue of the extractive industries that plague us today); and the conservation of forests. My preference is for the subject of ecocide and its treatment to be subsumed into the cultural foundation where it is to be considered for, when compared with how my culture and others have treated the nature-human question, it becomes evident that we today are not the most competent arbiters, when considering time frames over many generations, about how to define or address such matters. The insistence on “globalising” views in fact shows why not. The weekly standardised precipitation index of the India Meteorological Department (IMD) which is a running four-week average. This series shows the advancing dryness of districts in south India. In November 2015, the Departmentally Related Standing Committee on Agriculture of the Lok Sabha, Parliament of India, invited suggestions and submissions on the subject “Comprehensive Agriculture Research based on Geographical Condition and Impact of Climatic Changes to ensure Food Security in the Country”. The Committee called for inputs on issues such as the need to evolve new varieties of crops which can withstand climatic fluctuation; requirement to evolve improved methods of irrigation; the need to popularise consumption of crops/fruits which can provide better nutrition; the need to develop indigenous varieties of cattle that can withstand extreme climatic stress; the need to develop a system for precision horticulture and protected cultivation; diversification of species of fish to enhance production from the fisheries sector; the need to strengthen the agriculture extension system; and means to focus on agriculture education. I prepared a submission as my outline response, titled “Aspects of cultivation, provision of food, and use of land in Bharat today and a generation hence”. The outline I provided includes several issues of current urgency and connects them to scenarios that are very likely to emerge within a generation. My intention is to signal the kinds of pathways to preparation that government (central and state) may consider. It is also meant to flag important cultural and social considerations that lie before us, and to emphasise that economic and quantitative measurements alone are not equipped to provide us holistic guidance. The outline comprises three sections. (A) The economic framework of the agriculture and food sector and its imperatives. (B) The social, ecological, and resource nature of crop cultivation, considering factors that influence it. (C) Methods, pathways and alternatives possible to adopt with a view to being inter-generationally responsible. In view of the current climatic conditions – heat waves in the central and eastern regions of the country, stored water in our major reservoirs which are at or near ten-year lows – I reproduce here the section on the economic framework of the agriculture and food sector and its imperatives. The full submission can be found here [pdf, 125kb]. This framework considers the agriculture and food sector, including primary agricultural production recorded, the inputs and products of industry based on agricultural raw material (primary crop whether foodgrain, horticulture, spices, plantation, ruminants and marine, oilseeds, fibres), agribusiness (processing in all its forms), supply chains connecting farmers and farmer producer organisations to primary crop aggregators, buyers, merchants, stockists, traders, consumers, as well as associated service providers. This approach is based on the connection between agricultural production and demand from buyers, processers and consumers along what is called the supply chain. Water storage quantities in the 91 major reservoirs in the first week of April 2016. Blue bars are each reservoir’s full storage capacity (in billion cubic metres, bcm) and orange bars are the current storage at the time. Data from the Central Water Commission, Government of India. * Concerning economic well-being and poverty reduction: what role does agricultural development need to play in promoting economic stability in rural (and peri-urban) regions thereby contributing to poverty reduction and how can the agrifood sector best contribute to jobs and higher incomes for the rural poor? * Concerning food security: what role can agricultural and agro-industry development play in ensuring rural and urban communities have reliable access to sufficient, culturally appropriate and safe food? * Concerning the sustainability of food producing systems: how should agriculture and agro-industry be regulated in a participatory manner so as to ensure that methods of production do not overshoot or endanger in any way (ecological or social) conservative carrying capacity thresholds especially in the contexts of climate change and resource scarcity? When viewed according to the administrative and policy view that has prevailed in Bharat over the last two generations, there is a correlation between agricultural productivity growth and poverty reduction and this is the relationship the macro- economic and policy calculations have been based upon. Our central annual agricultural (and allied services) annual and five-year plan budget and state annual and five-year plan budgets have employed such calculations since the 1950s, when central planning began. However the choices that remain open to us are considerably fewer now than was the case two generations (and more) ago when the conventional economic framework of the agriculture and food sector took shape. With soils and humus, with grasses wild or cultivated, with water whose form may be a hill tarn or a great tropical river, has intangible cultural heritage found expression and renewal. Whether in the Himalayan hill districts of northern India, the central province of Sri Lanka with its hydraulic wonders, the great basin of the Tonle Sap in Cambodia whose bidirectional water flow is the basis of both ritual and an aquacultural livelihood, or the highland ‘aldeias’ of central Timor-Leste, in which an age-old institution that bans exploitation of the forest continues to be respected, the bio-physical foundation on which so much intangible cultural heritage depends has remained plentiful and as reliable as the seasons. But no longer, for new disturbances have shaken this relationship and they are depleting these fundamental materials just as much as altering their very nature. The new uncertainty is undermining the intimate knowledge held by communities of natural processes in their specific locations, such as inter-annual variations in weather or the cycles of certain plant and animal species. Protecting such knowledge is of critical importance – not only for its role of being cultural heritage, and for respecting the wealth of accumulated and transmitted knowledge – but because it possesses the keys to living with change, and especially living with the effects and impacts of climate change. In domains such as traditional medicine, forestry, the conservation of biodiversity, the protection of wetlands, it is ICH practitioners and the communities they belong to who observe and interpret phenomena at scales much finer than formal scientists are familiar with, besides possessing the ability to draw upon considerable temporal depth in their observation. For the scientific world, such observations are invaluable contributions that advance our knowledge about climate change. For the local world, indigenous knowledge and cultural practices are the means with which the effects of climate change are negotiated so that livelihoods are maintained, ritual and cultivation continue, and survival remains meaningful. With two weeks of the June to September monsoon remaining in 2015, one of the end-of-season conclusions that the India Meteorological Department (IMD) has spoken of is that four out of ten districts in the country has had less rainfall than normal. The detailed tabulation (done for 15 weeks) is meant to provide guidance of where this may be done immediately – in the next two to four weeks – and how this can be done in future. The districts are chosen on the basis of the size of their rural populations (calculated for 2015). Thus Purba Champaran in Bihar, Bhiwani in Haryana, Rewa in Madhya Pradesh and Viluppuram in Tamil Nadu are the districts in those states with the largest rural populations. 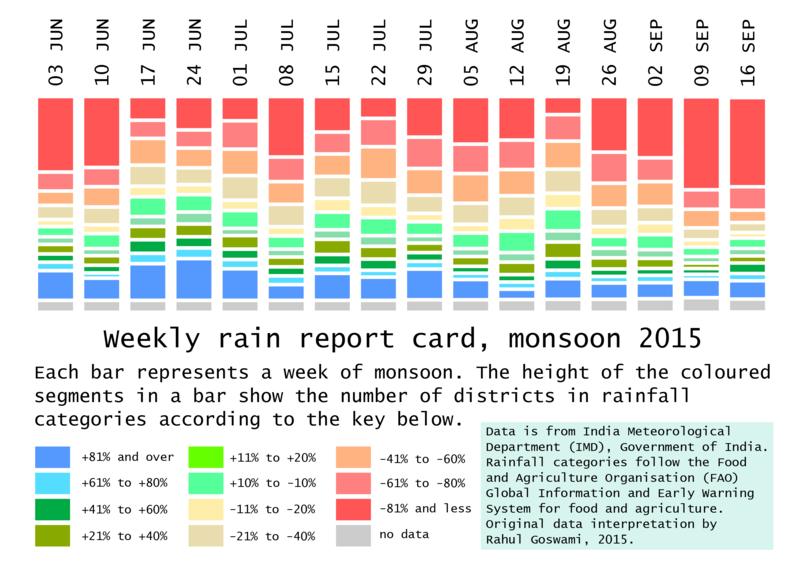 In this way, the effect of rainfall variability, from Week 1 (which ended on 3 June) to Week 15 (which ended on 9 September), in the districts with the largest rural populations can be analysed. 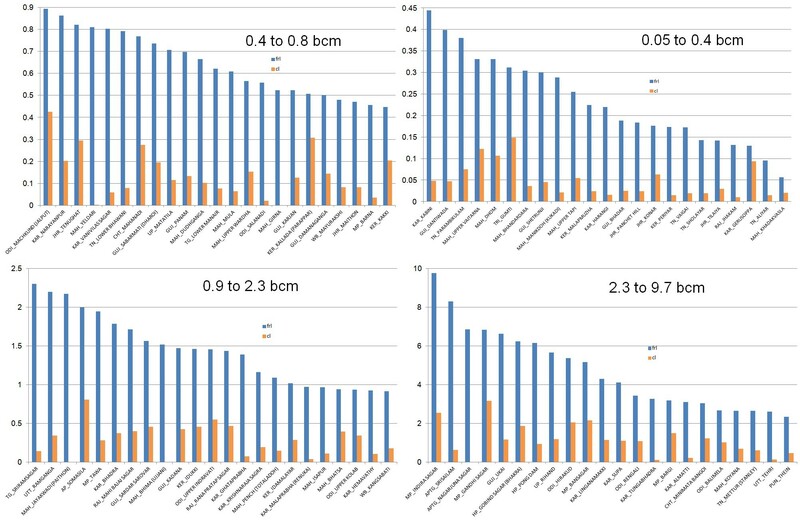 Because a large rural population is also a large agricultural population, the overall seasonal impact on that district’s agricultural output can also be inferred. The distribution of the districts is: six from Uttar Pradesh; five each from Andhra Pradesh, Bihar, Chhattisgarh, Gujarat, Haryana, Jharkhand, Karnataka, Maharashtra, Madhya Pradesh, Odisha, Punjab, Rajasthan, Tamil Nadu and West Bengal; four each from Assam, Jammu and Kashmir, and Kerala; three from Uttarakhand; two from Himachal Pradesh; one each from Arunachal Pradesh, Manipur, Meghalaya, Mizoram, Nagaland, Sikkim and Tripura. 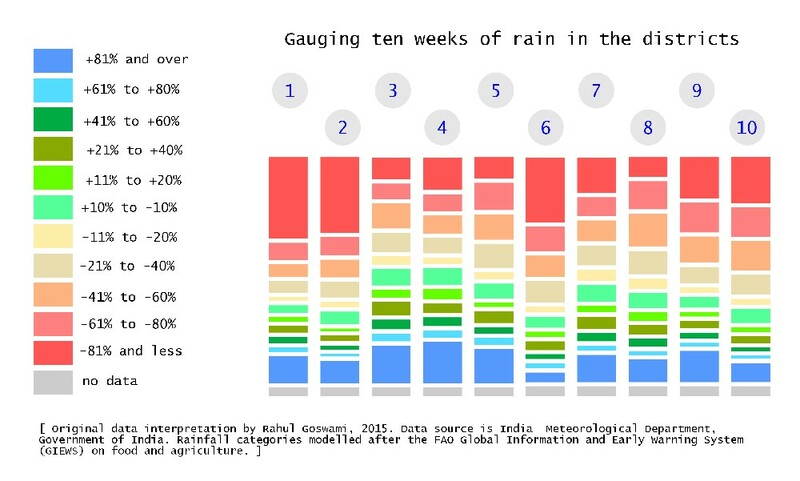 Using the new 11-grade rainfall categorisation, a normal rainweek is one in which the rainfall is between +10% more and -10% less for that week. The overview for this group of 100 districts, only 11 have had five or more normal weeks of rain out of 15 weeks. In alarming contrast, there are 77 districts which have had three or fewer normal weeks of rain – that is, more than three-fourths of these most populous districts. 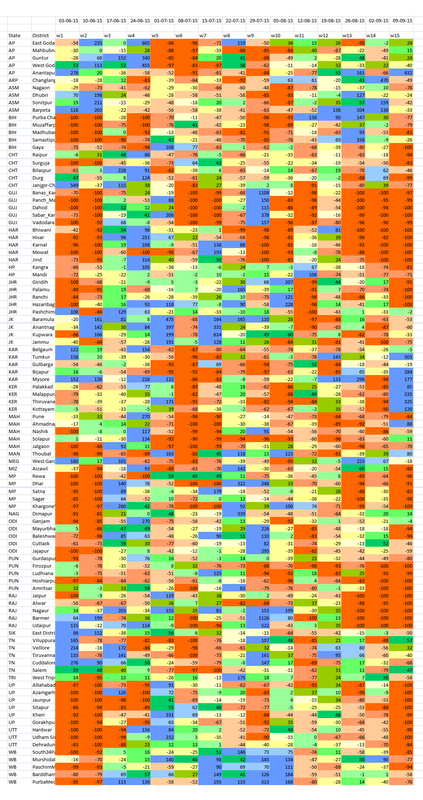 Half the number (51 districts) have had two, one or no normal weeks of rain. And 22 of these districts have had only one or no normal weeks of rain. From this group of 100 most populous (rural population) districts Gorakhpur in Uttar Pradesh and Nagaon in Assam have had the most deficit rainweeks, tallying 13, out of the 15 tabulated so far. There are ten districts which have had 12 deficit rainweeks out of 15 and they are (in decreasing order of rural population): Muzaffarpur (Bihar), Pune and Jalgaon (Maharashtra), Surguja (Chhattisgarh), Panch Mahals and Vadodara (Gujarat), Firozpur (Punjab), Thiruvananthapuram (Kerala), Hoshiarpur (Punjab) and Mewat (Haryana).